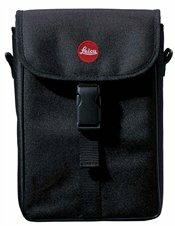 Replacement original Leica cordura pouch for the 42mm Trinovid or Ultravid series binoculars. 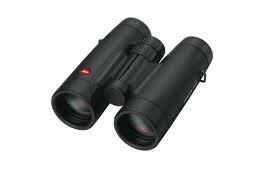 The pouch is designed to fit the binoculars shown in the images. Please note that there is no carrying strap supplied with the case.